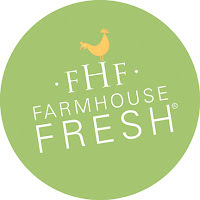 Life- Under a Canopy of Magic Trees At FarmHouse Fresh, we dream, develop and hand assemble exquisite gifts that bring delight with every use. Whimsical. Nostalgic. 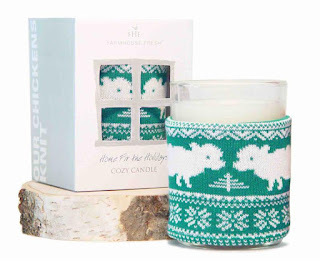 Gift-able to even your finickiest friends. Each product is made with up to 99.6% natural and naturally-derived ingredients. Everything we make is Paraben & Sulfate FREE and our fragrances are all natural or phthalate free. Many of our products are also Vegan and Gluten Free. Click here to read more. We LOVE crafting complex and scrumptious fragrances, but we also offer a range of products made with only essential oils if that is your preference! Our headquarters' team resides in Texas, but we live in the world of What If. It is a very silly place because sometimes our What Ifs lead us to Why Nots and then we wonder, really, Why NOT? 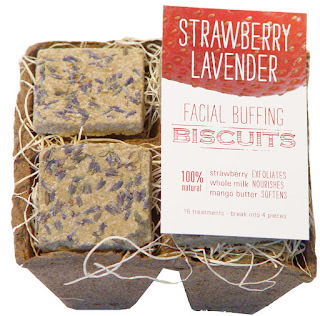 Why not mush-up vitamin rich, live strawberry fruit cells with whipped sweet cream shea butter? The result is Strawberry Smash - a 2-part Moisturizer sold with a mixing stick that makes lotioning-up as enjoyable as morning coffee. It also leaves skin dewy-soft, and can calm a mean sunburn in just a few seconds. In 2009, we won the Dallas Beauty Award presented by D Magazine in Dallas. 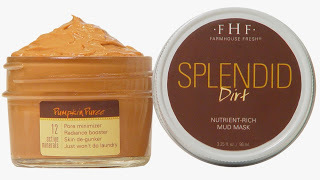 You can read the full article here: DBeauty-FarmHouse Fresh Since then our products continue to win consumer awards including Redbook's Most Valuable Beauty Product, Daily Candy's Best of Beauty, Oprah's O-List, Elle Canada Hot List, and more. 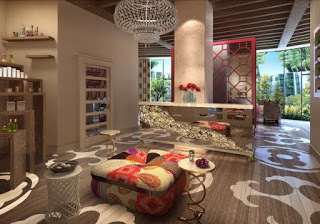 Over the last 3 years (2012, '13 & '14), we have been voted by spas, hotels and resorts as one of the Top 5 Favorite Bodycare Lines in the US, as published in American Spa Magazine. And this year we have been voted Top 5 Favorite All Natural Lines. Additionally, our dear favorite Shea butter Whoopie! Cream was voted by spas, hotels and resorts as the Favorite Body Lotion, as published in LNE Magazine. 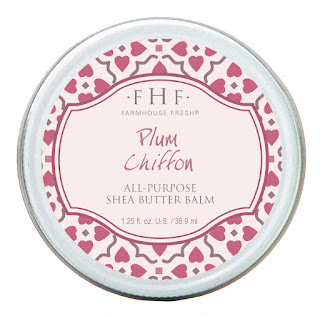 Farmhouse Fresh's Plum Chiffon All Purpose Shea Butter Balm heals dry winter skin instantly! 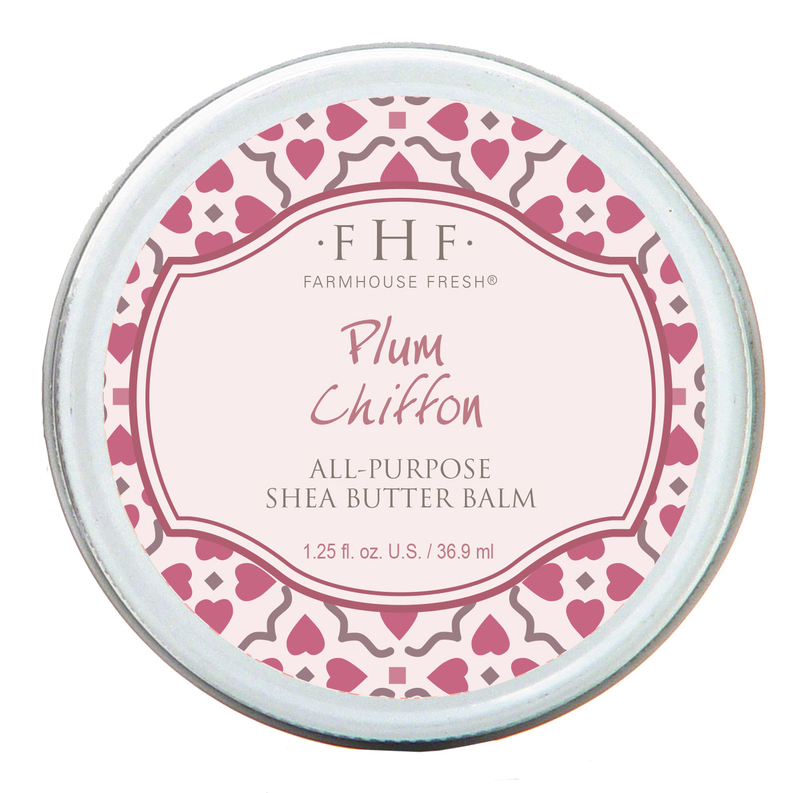 I love that Farmhouse Fresh's Plum Chiffon All Purpose Shea Butter Balm is 99% natural and works like a dream. 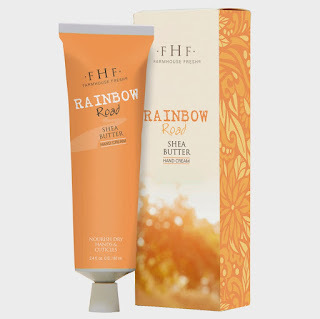 It's also paraben and sulfate free making it safe for everyday use. 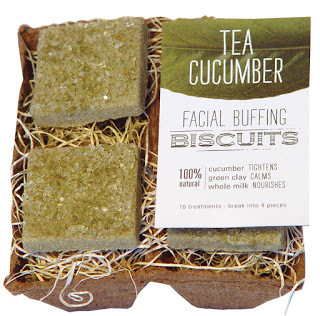 It melts into your skin providing instant relief from dry itchy skin. It can also be applied just about anywhere, even your lips. Plum Chiffon All Purpose Shea Butter Balm smells incredible and would make an absolutely fabulous gift for any woman this Valentines Day!